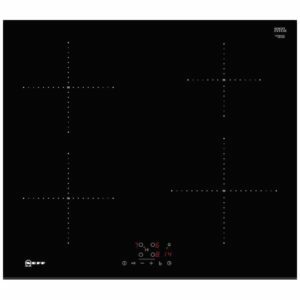 Want to make an impact in your kitchen? 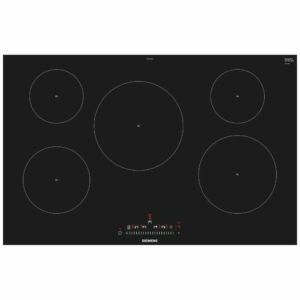 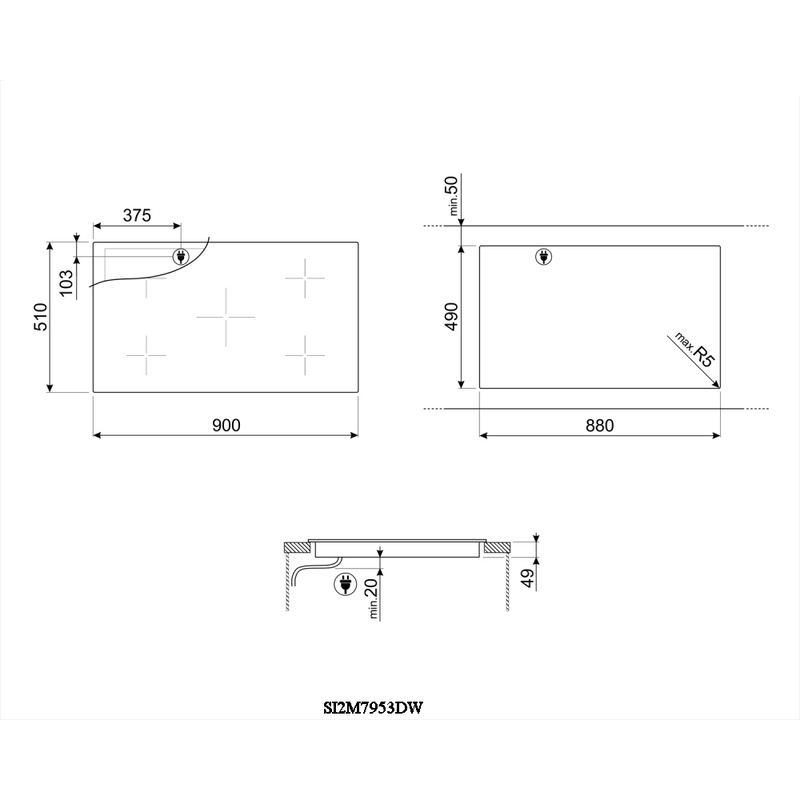 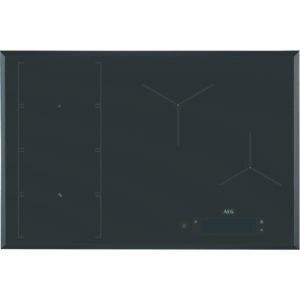 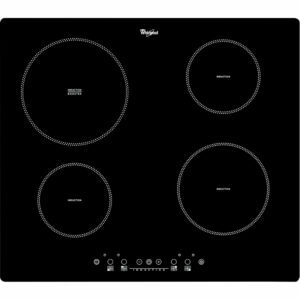 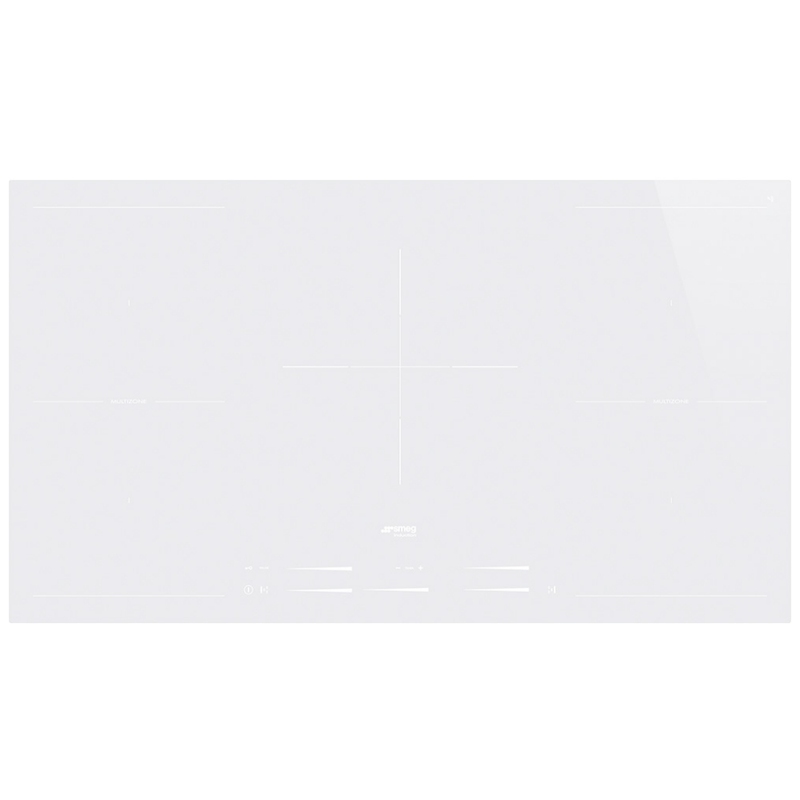 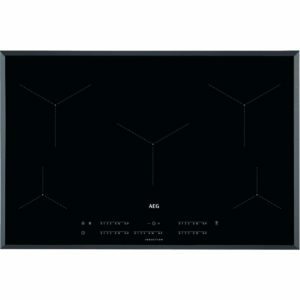 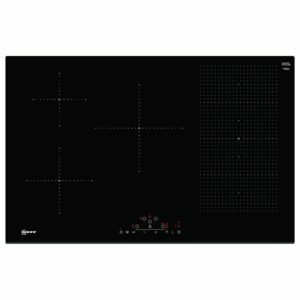 Then this superb 90cm wide Multizone induction hob from Smeg will be worth a look! 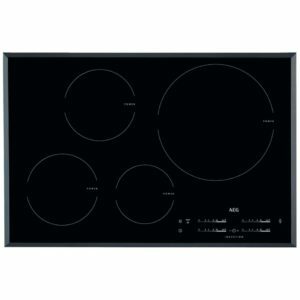 Boasting five heat zones with the option to combine zones for the ultimate in flexible cooking, automatic pan recognition, 14 power levels, boost and timer functions you can really cook up a treat! Finished in white glass and suitable for flush fitment it is incredibly eye-catching and modern.